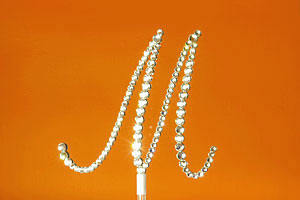 Artist designed and hand crafted in their California shop - VDC constantly improves their artwork. 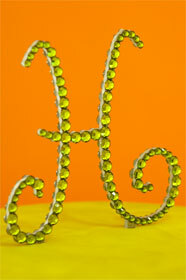 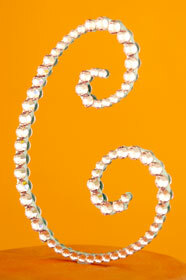 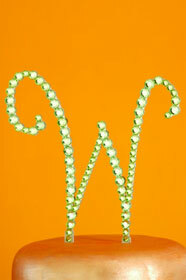 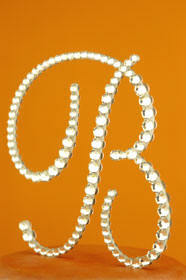 Recently, they refined the taper of the letter stroke and designed a stronger frame and stem for their Monograms. 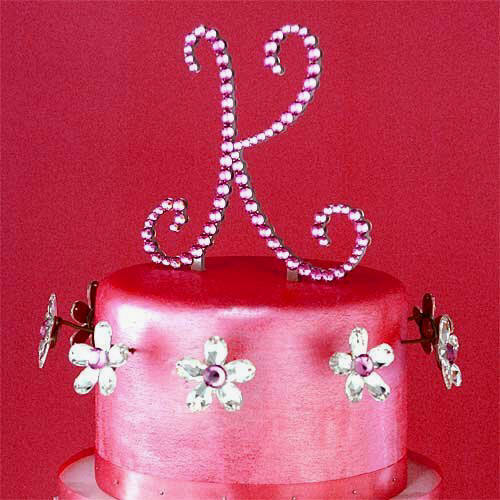 They are confident you will find these new monogram designs to be the most elegant, playful, and beautifully made Cake Jewels available anywhere. 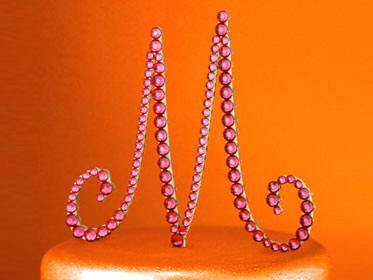 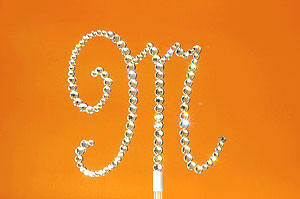 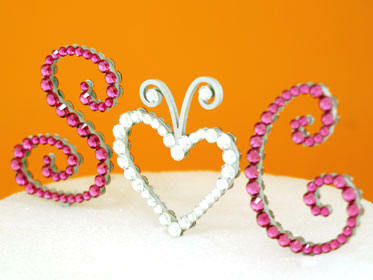 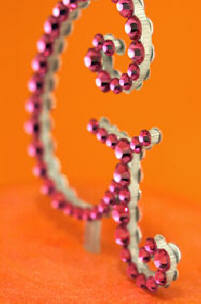 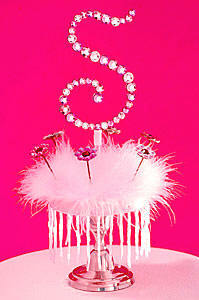 The most sparklicious cake topper available anywhere! 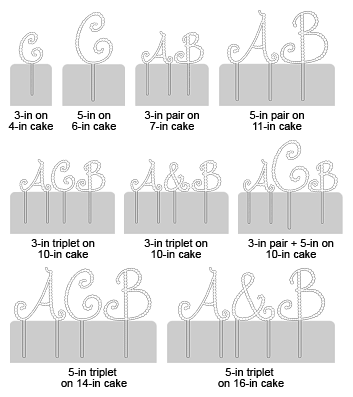 3" Monograms have a 3" stem, 5" Monograms have a 3-1/2" stem. 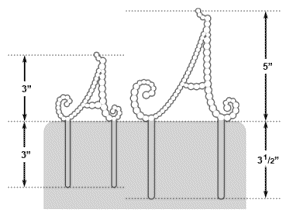 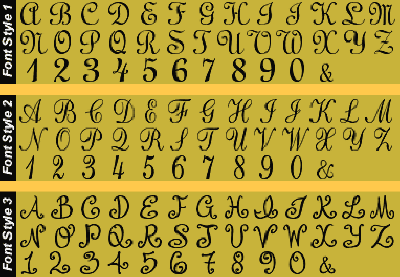 Letter widths vary - letters with two stems (A, H, K, L, N, R, W, X, Z) tend to be slightly wider. 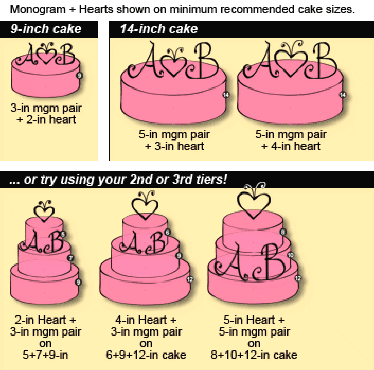 Cakes should be at least 4-in thick. 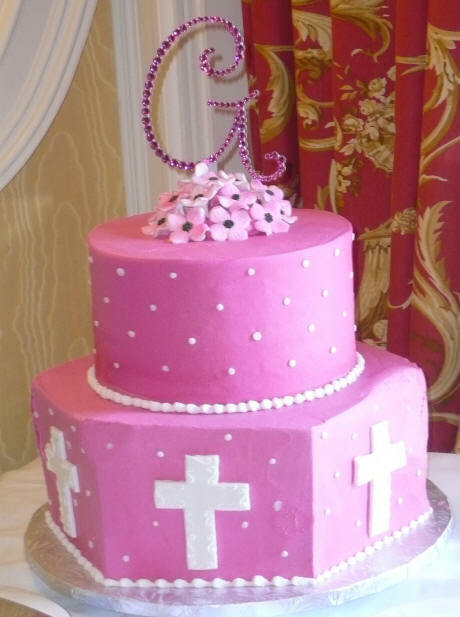 This sweet mother sent me a picture of the cake from the birthday/first communion celebration - by the way...it was on Mother's Day, too! 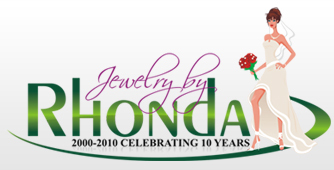 Our internet price $135 - save 15% and don't forget, our price includes shipping and handling! 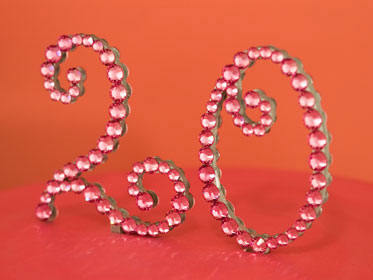 Our internet price $160 - save 20% and don't forget, our price includes shipping and handling! 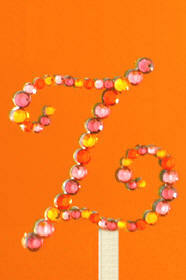 Our internet price $375 - save 25% and don't forget, our price includes shipping and handling!